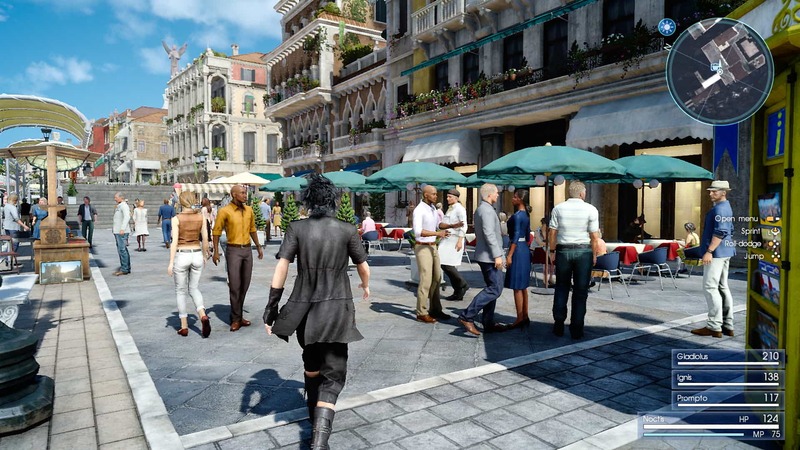 Final Fantasy XV Windows Edition may not be getting all the DLC packs and modding tools that were promised a while back, as development has been confirmed to be ceased, but it seems like the game will still be getting a new feature that will take advantage of the new NVIDIA GPUs. The Final Fantasy XV Windows Edition benchmark has updated recently with NVIDIA Deep Learning Super Sampling support, which improves image quality considerably at 4K resolution. In terms of image quality in the Final Fantasy XV DLSS benchmark, surfaces and game details are clearer, aliasing is reduced, dithering is almost entirely eliminated, ghosting of moving detail — which can be seen with many popular AA methods — is virtually nonexistent, and incorrect rendering of moving detail seen through transparencies is fixed. In other words, a clearer, cleaner, sharper image is observed. The full game has yet to be updated to support DLSS, but NVIDIA confirmed that it’s indeed in the works and it will be added to the game soon. If you own an NVIDIA RTX graphics card, you can see how DLSS improves image quality by downloading the Final Fantasy XV Windows Edition benchmark by going here. Final Fantasy XV is now available on PC, PlayStation 4 and Xbox One.